The 2017 Golden Globe Predictions Include Some Celebrity Moms Worthy of Nominations! 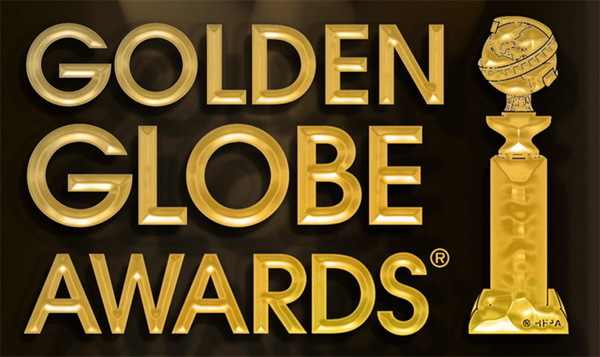 The 74th Golden Globe Awards is Sunday, January 8th on NBC and so many people couldn’t be more thrilled. But what’s also exciting is how some of your most beloved celebrities reacted to hearing the news of the nominations. Be sure to check out etonline’s recap on how the famous, including some Tinseltown Moms like Nicole Kidman and Sarah Jessica Parker, received the news. Now, if you’re a betting man or woman odds are you’re rooting for your favorite actor or actress to bring home that coveted trophy, but as we know our faves don’t always win. If you need a little guidance to help you choose a winner this year OG gave their predictions on who they think will take home this year’s Golden Globe. See full list below.